The Hanover Theatre for the Performing Arts (HTPA) had a problem most theatre companies would be delighted to have — it was experiencing rapid growth and success. But those growing pains were causing the senior staff to be stretched thin, and their roles to blur. 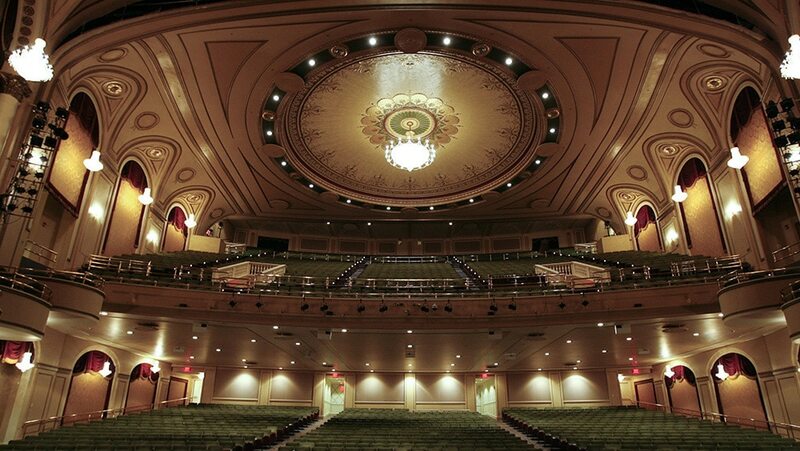 The Worcester, MA., theater was re-launched in 2008 after a $32 million renovation. Since then, it has grown from $2 million to nearly $10 million in revenue. During the period of rapid growth, the senior staff had been feeling the stresses of increased and informally defined responsibilities. Hanover Theatre turned to ESC to help with these challenges. Meeting regularly, an ESC team of two senior consultants worked closely with the CEO and the Finance/HR Director to clarify roles, institute a new operating approach, and provide coaching. At the same time, a larger team was formed to define the organization’s new values. The results were striking. The process opened a dialogue about the organization’s culture and defined a new set of expectations, focusing on accountability and mutual respect. A more robust performance management system was put in place. And the group agreed on the need for a new General Manager to round out the senior team. Today, while the stresses of managing a busy performing arts venue continue, the senior team is more able to recognize issues and address problems together as they arise. Meanwhile, the show goes on. With recent leadership changes, ESC helped develop a strategic plan to ensure long-term stability while introducing new, innovative programs.